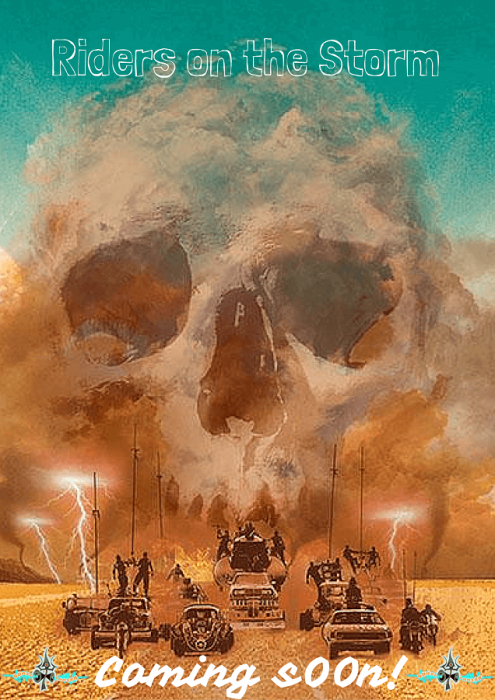 VA – Riders on the Storm – Out now! 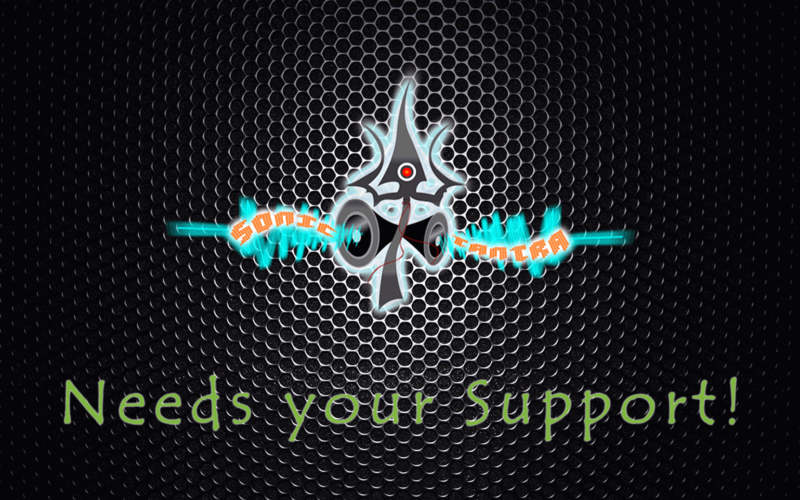 Sonic Tantra Tshirts now available on Amazon with Worldwide Shipping! 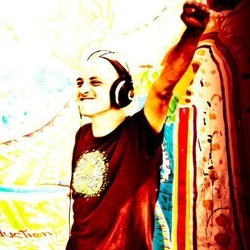 Sonic Tantra T-shirts are now Available on Amazon! Worldwide shipping! Grab yours today! Available in all shapes and sizes for everyone! 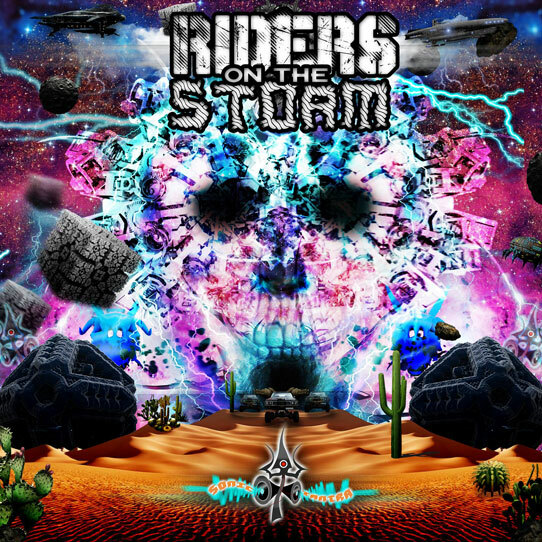 Riders on the Storm – Psycore / Hi-Tech Psytrance Compilation – Coming s00n! 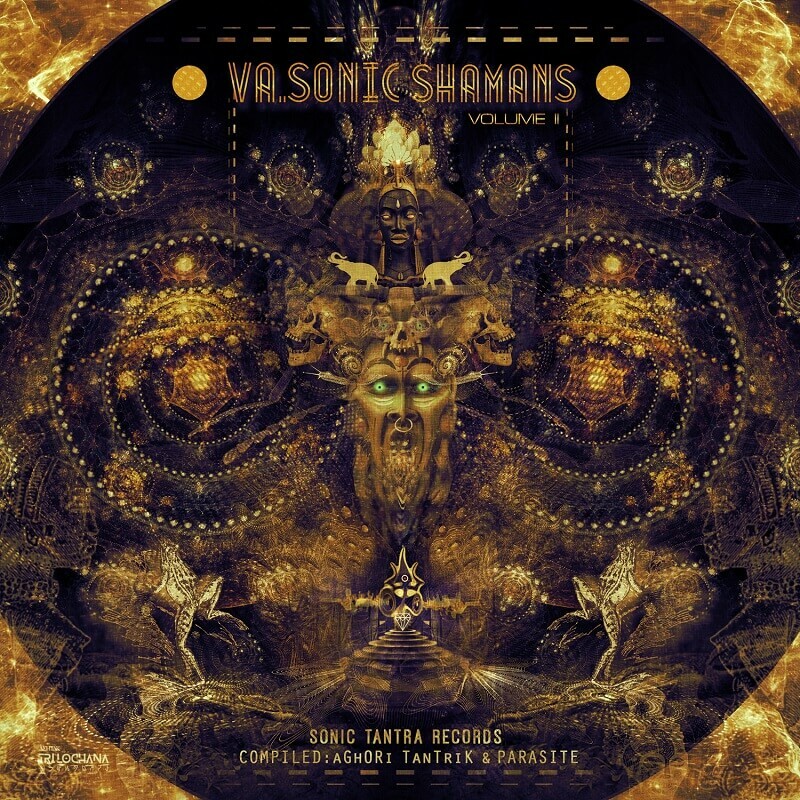 Sonic Shamans Vol. II is Out Now! Aghori Tantrik – Patala (The Underworld) – OUT NOW! Get it now! 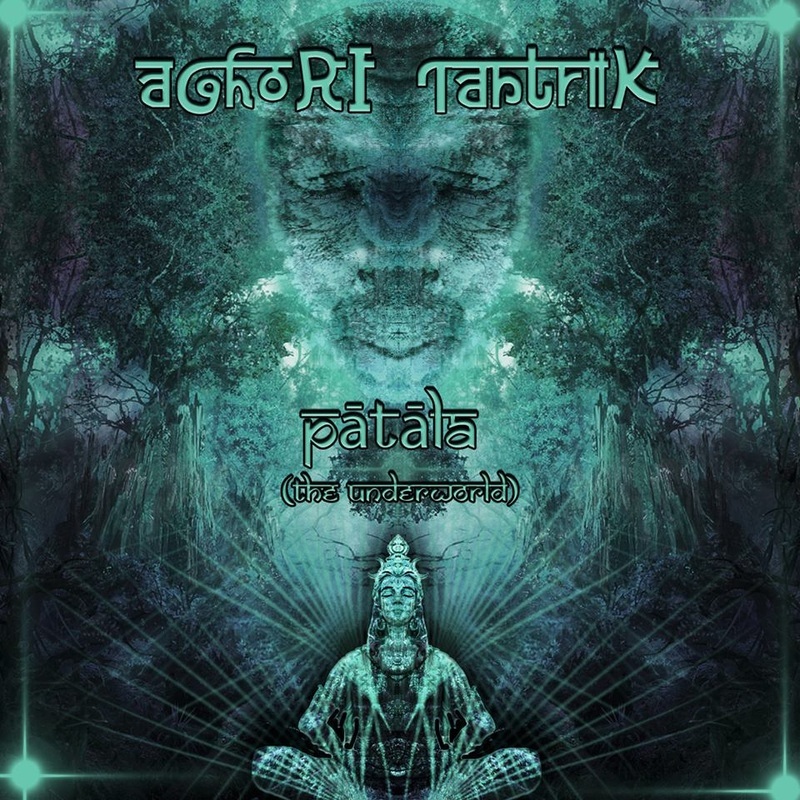 Sonic Tantra presents aGh0Ri TanTriK’s 4th album titled, Patala (The Underworld). Click the image to check out the album! Do buy it and support the artist! B000m!!! 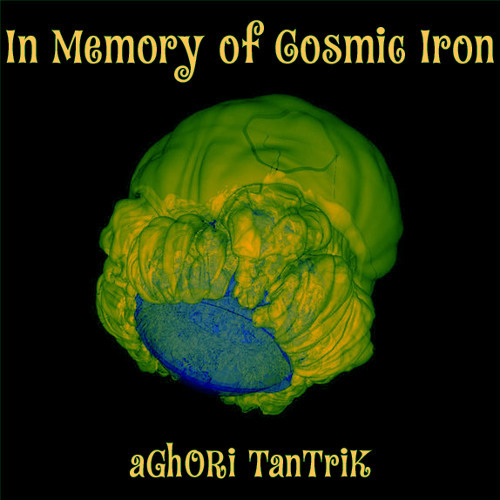 Dmitriy Matskin / Cosmic Iron – R.I.P. 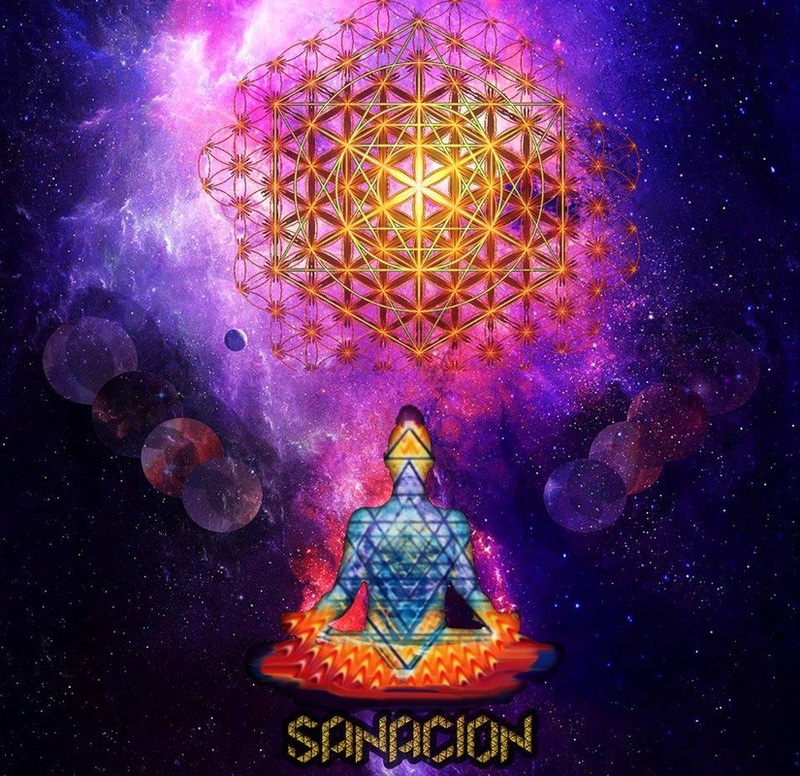 VA – Sanacion (Cosmikal Healing Musik, Mexico) – Free Release – Out Now!